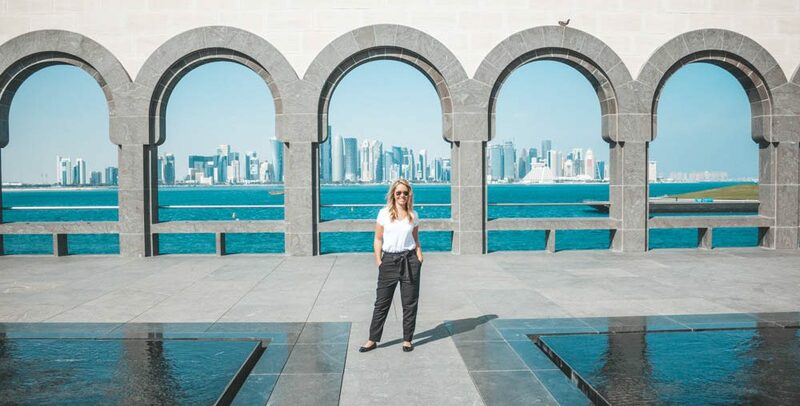 In this blog post you will find what Doha, Qatar has to offer and what I recommend to see and do as a tourist for a day here! 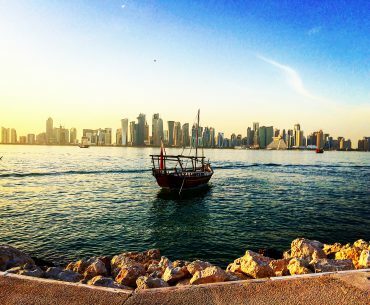 Maybe you have a stopover and want to spend the day in Doha before your connection flight in the evening. Every year, Ramadan occurs during different months of each year. 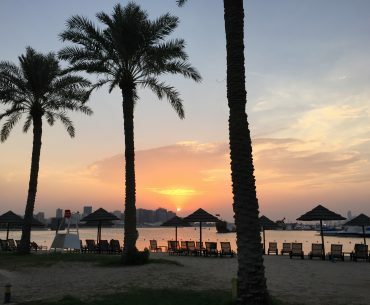 What does Ramadan mean and what do I need to think about as tourist? In this blogpost I give you 10 Tips to make it easier for your as tourist during Ramadan. 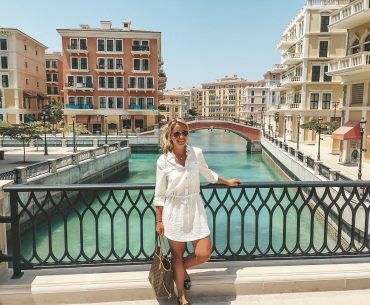 I have made my own travel guide to Doha, Qatar with things you need to see and do when you visit this country. You find all my sightseeing tips in this blog post! Today was beach day for me at the Marriott Beach hotel that I was staying at. At least for a little while because the heat is incredibly high here. The temperature shows 44 degrees! 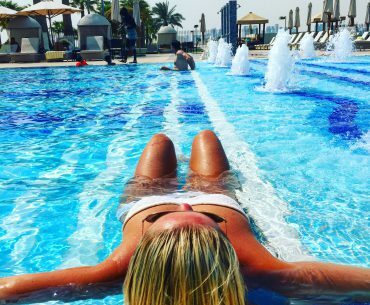 My trip to Doha meant lazy days lying in the shade by the pool most of the time. I stayed at the Marriott Hotel located near the airport and the Souq Waqif and also the Cornice. Read more about my day here! First day in Doha was spent with little sightseeing both on Pearl Island and a visit outside their main mosque. 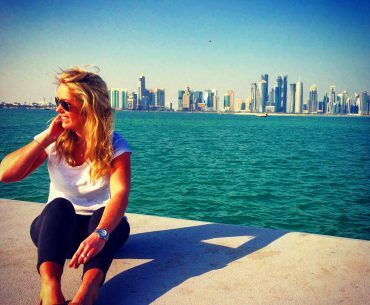 In this blog post I give you some sightseeing tips what to see and do during a day in Doha! If you want to spend your day on the beach I can recommend to go to Venice Beach, which is located on Pearl Island. Read more about the beach here! 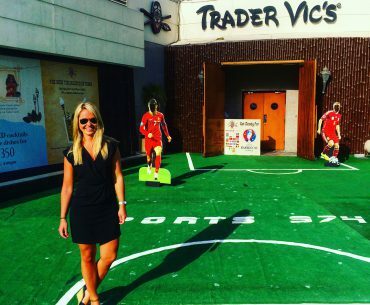 If you looking for a nice bar with lovely view over doha, then I recommend to visit Trader Vics, located at Hilton Hotel in Doha, Qatar!